*For use with existing Dragon profiles. Must have Philips Dictate SpeechExec Pro 10 with Dragon SDK or v12 or better Dragon Professional. 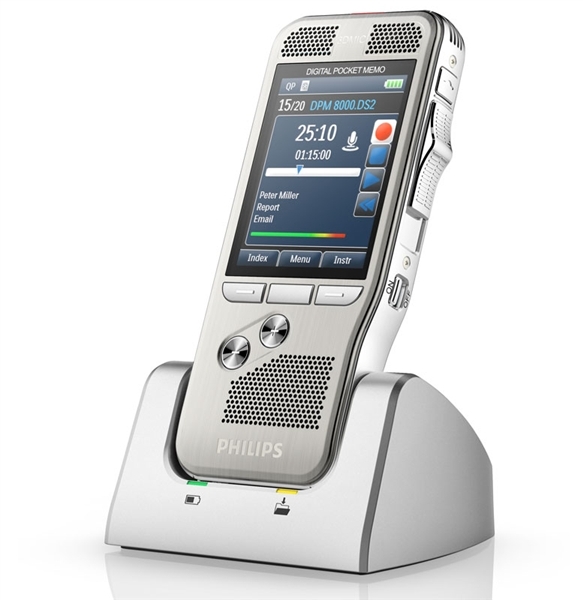 Philips SpeechExec Pro Transcribe is a professional transcription solution that can be used stand alone or with the Philips family of digital dictation products. 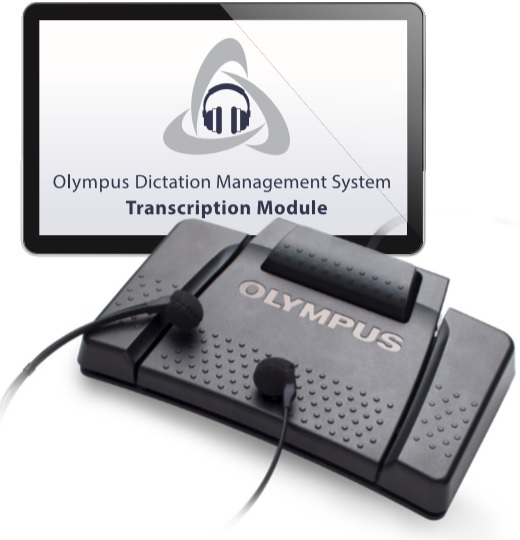 This version includes the Dragon SDK for speech recognizing dictation files prior to transcription. In order to use the Dragon SDK inside this software you must already have a Dragon profile to import into Philips SpeechExec. If you own Philips SpeechExec Pro Dictate with Dragon SDK or a full copy of Dragon professional 12 or newer, you can use your profile with this transcribe software. Having the Dragon SDK inside of the Philips SpeechExec Pro Transcribe allows the transcriptionist to use available Dragon profiles to speech recognize dictation and improve the documentation workflow without having to type out the entire document from scratch.